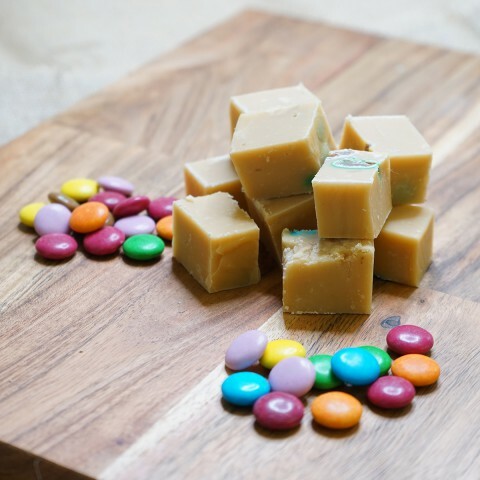 Choose from a wide variety of Johnson's Speciality Fudge Flavours. 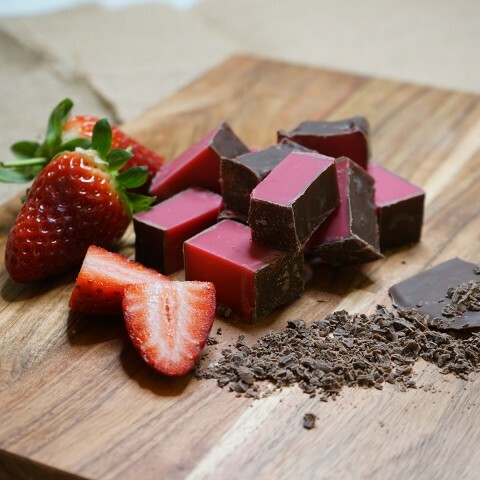 Whether you like nutty, fruity, boozy, traditional creamy or slightly odd ball they are all here for you to either buy as a treat for yourself or a loved one. 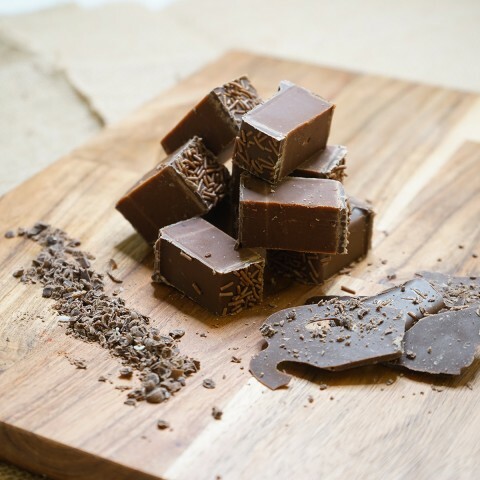 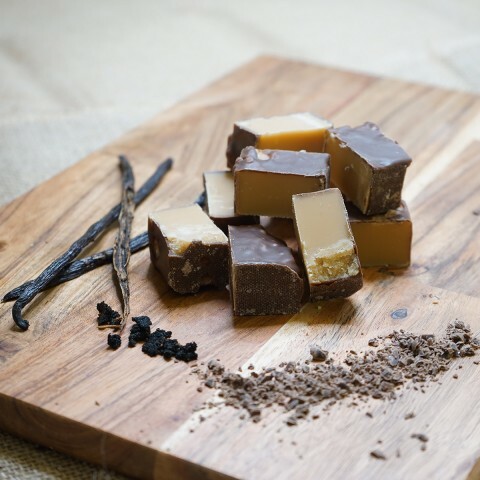 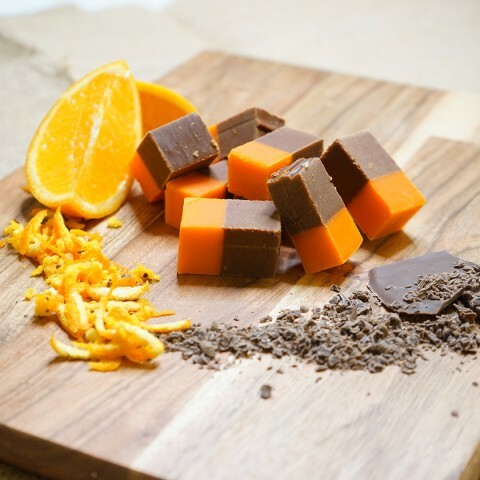 At Johnson's only the finest ingredients go in to creating our toffees and fudges. 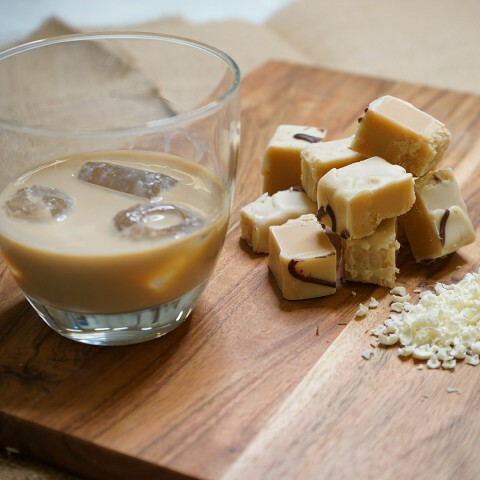 Pure dairy butter and full cream condensed milk combined with traditional manufacturing techniques guarantees all our products have a distinctive taste and are highly regarded in the confectionery trade. 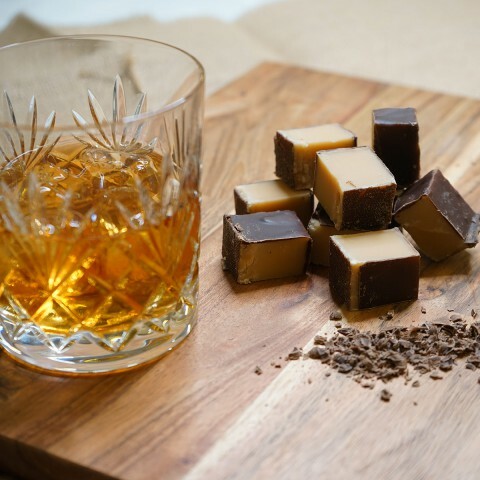 Boozy Chocolatey Creamy Fruity Nutty Traditional Vegan What The Fudge?